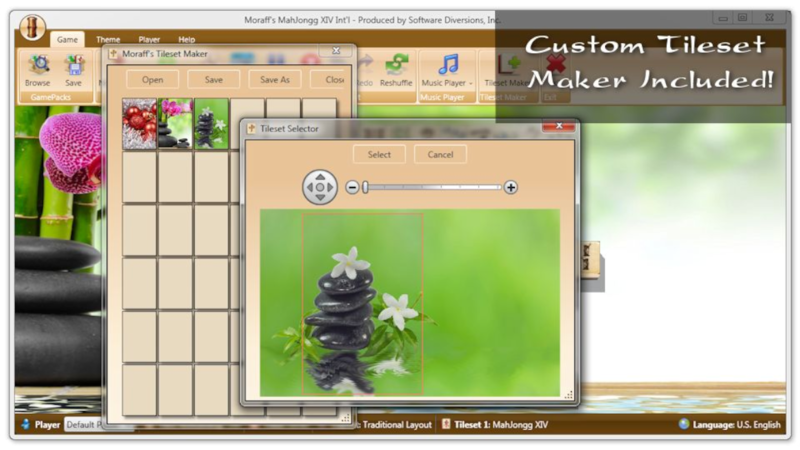 Moraff's MahJongg XIV International is a fantastic upgrade to our extremely popular Moraff's MahJongg 2011, the world's most popular solitaire mahjong game for Windows PCs. 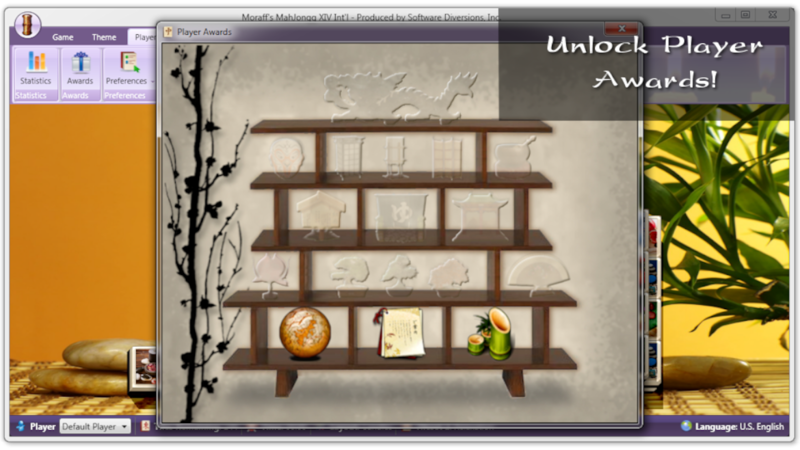 Our latest solitaire mahjong version includes a Tileset Maker with abundant content including: tilesets, backgrounds, cursors, layouts, and so much more! 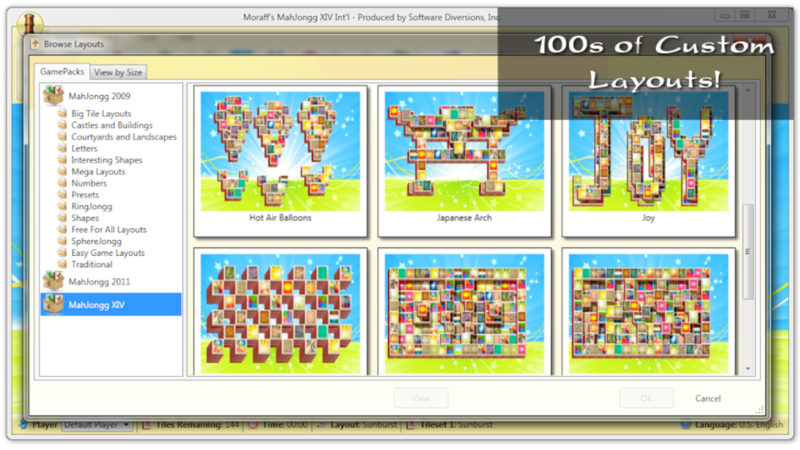 Moraff's line of solitaire mahjong games began in 1995 with the very first 12 game 'Jongg CD for Windows 95 and NT. 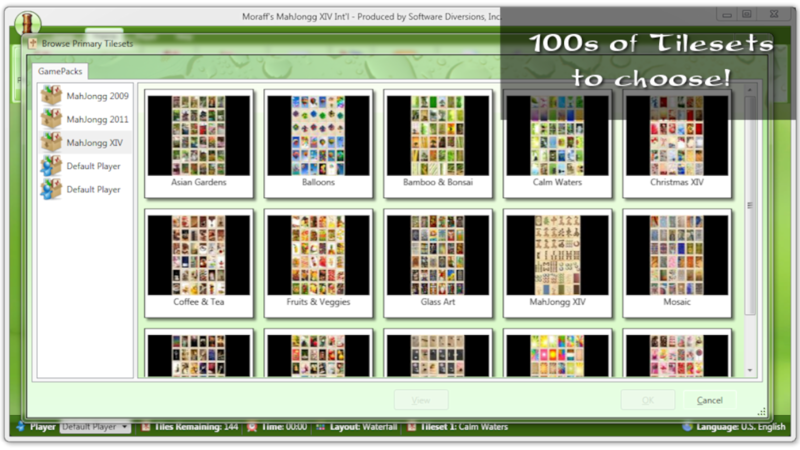 These solitaire mahjong games were based on the original Shanghai Solitaire and spread far and wide, thanks to early shareware models of distribution, and became vastly popular among Windows PC users. 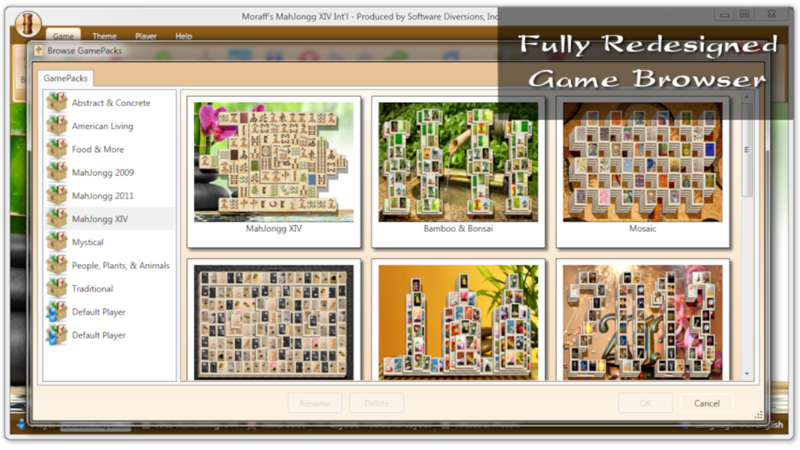 Moraff's shanghai version of solitaire mahjong games even spent a few years in the retail market as the Moraff's Maximum MahJong line of solitaire mahjong games. 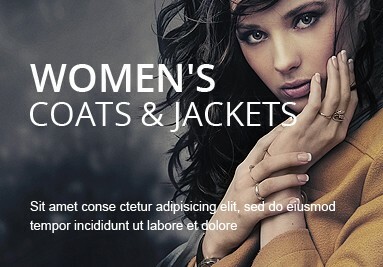 Whether known as known as MahJongg, Mah-Jongg, Mah-jong, Ma Jong, computerized MahJong, MahJong solitaire, solitaire MahJong, or shanghai mahjong, our solitaire mahjong games have won numerous awards (including a 5-star award from CNET's Download.com), are hosted on hundreds of free download sites, have been reviewed by USA Today, and are currently listed on Microsoft's site as one of the "5 Great Time-Waster Games". 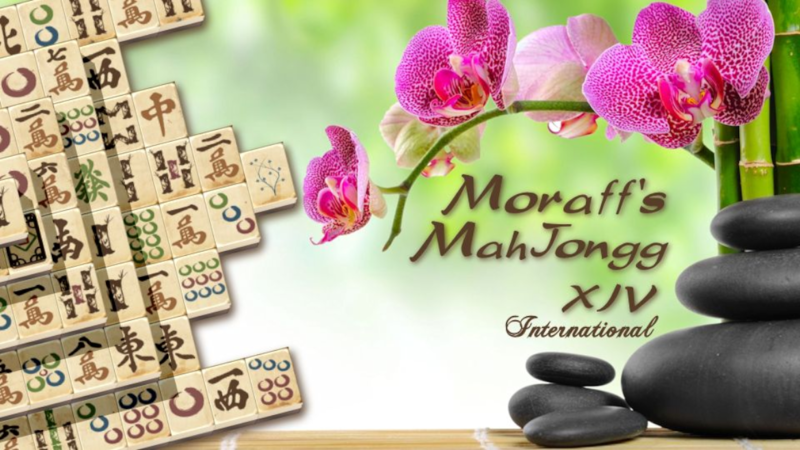 The 'Jongg CD has been expanded over the last 20 years to the current Moraff's MahJongg XIV International and now contains 101 solitaire mahjong game sets, with available expansion to 210 games!